Pretty in pink, without the pithiness. An eye-catching, round pink radish that has become hard to find. Slightly zingy, crisp white flesh has a distinctive (and quite tasty) flavor, with a pleasant texture even when overgrown. Even the radish tops are good-looking! Very popular at specialty and farm markets; it’s the perfect bunching radish. Great for sprouting, salads and pickling. Photo courtesy of Baker Creek Heirloom Seed. 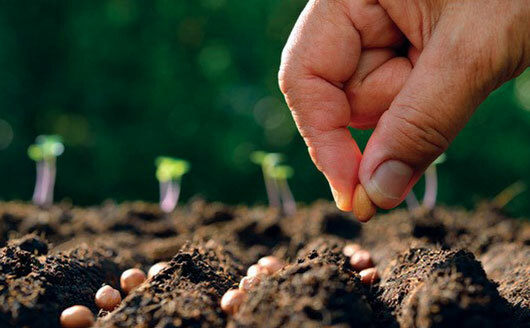 Sow outdoors as soon as soil is workable. the seeds were put in about a week ago and so far so good, three or four days and i will thin them out. looking very good!